This month my vote goes to the portrait of these three beautiful sisters. 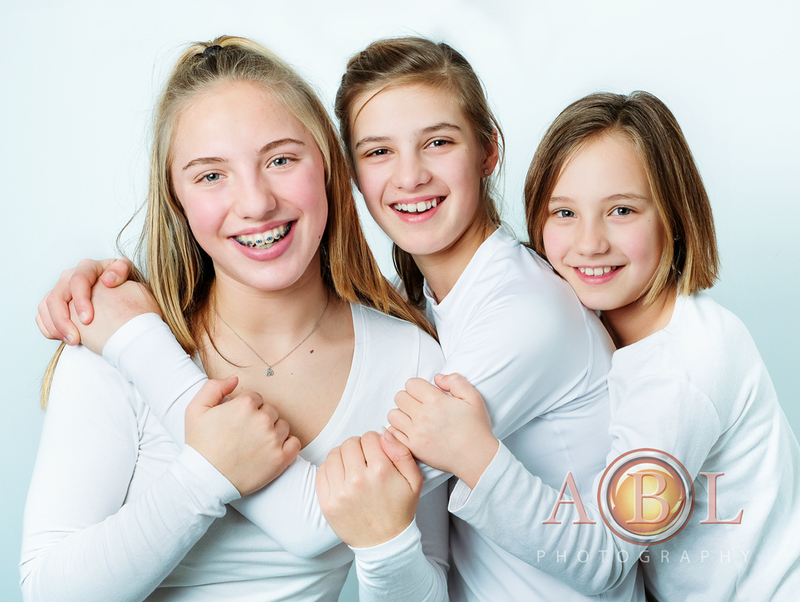 These girls are very special to me, as they belong to my to the family who were the first official clients of ABL Photography in November 2007. It was such a pleasure to see them and photograph them again! You can read the full story about my first clients here.